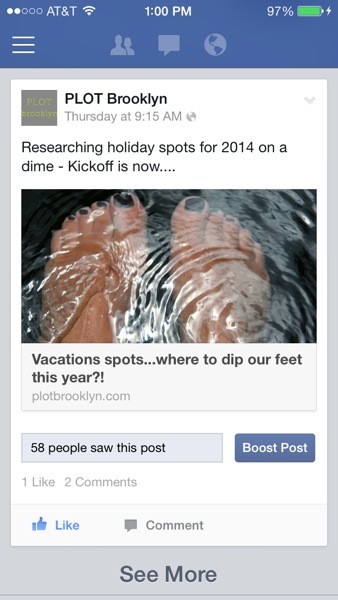 Hey, did I mention Plot has a FB page! Yes indeed. Feel free to come join in the fun over there too..